Saddle up, grunt. There's killin' to be done. 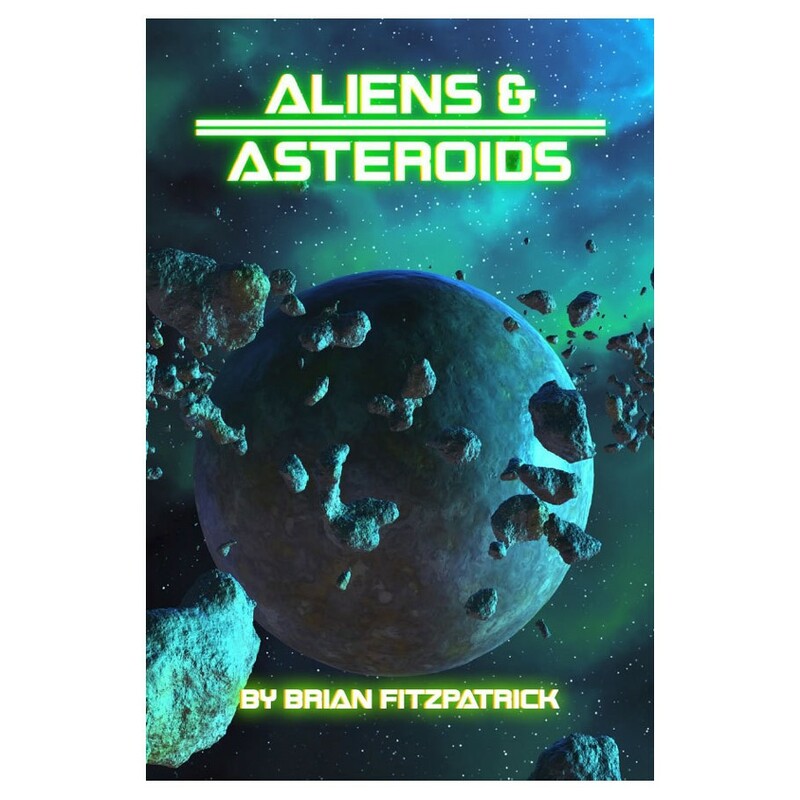 Aliens & Asteroids is a tabletop roleplaying game about gritty, dark, terrifying science fiction stories, combining the uncertainty of space exploration with the horror of discovering beings and technologies beyond our understanding. Set in a futuristic universe where Space Marines do the grunt work for the Dominion, a corporate-led governmental entity that manages all of human-occupied space, you’ll face aliens and horror from beyond the edges of imagination. You play grunts, sent out into the void to combat aliens, rescue idiots from the fruits of their adventurous spirit, and explore worlds to discover life or technology worth exploiting in the name of humankind. Keep your pulse rifle handy, because there’s a good chance everything you meet wants you dead. Aliens & Asteroids utilizes the Inverse20 engine, a fast resolution system that utilizes a d20. Included are rules for character and drone creation, setting details, and guidelines for designing missions and alien creatures for your players to encounter, plus a starting scenario that provides a quick start to your campaign! The rules are focused on allowing you to tell exciting stories around alien encounters, abductions, combats, and horrors, inspired by science-fiction films like Aliens and Starship Troopers, computer games like X-COM: UFO Defense, and television shows like Babylon-5 and The Expanse. Time to grab a handful of dice, some pencils, some players, and get ready for your next science fiction adventure! OOH-RAH!